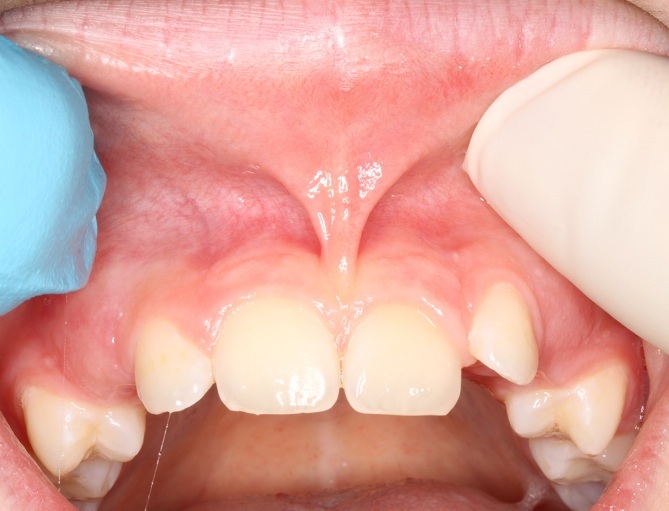 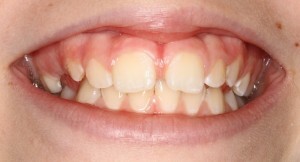 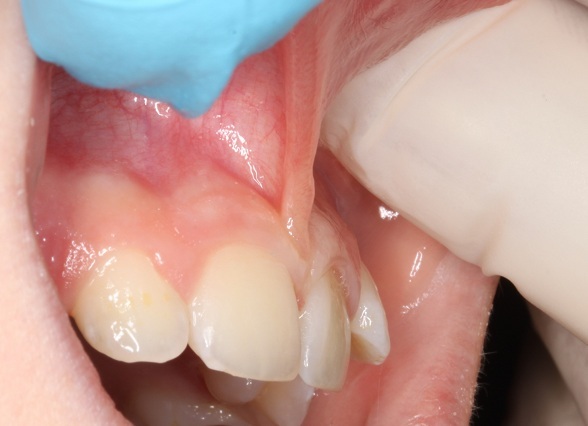 A frenectomy is a common procedure which involves removal of a small fold of tissue that prevents an anatomic structure like the lip or tongue from moving. 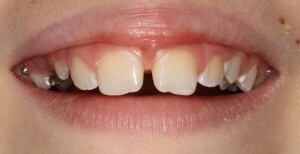 It is a procedure that is commonly done on children to help their upper lip move more when they smile, or their tongue move if its “tied down”. 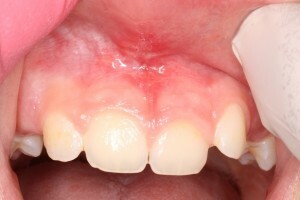 It is commonly performed with local anaesthetics and heals very fast.